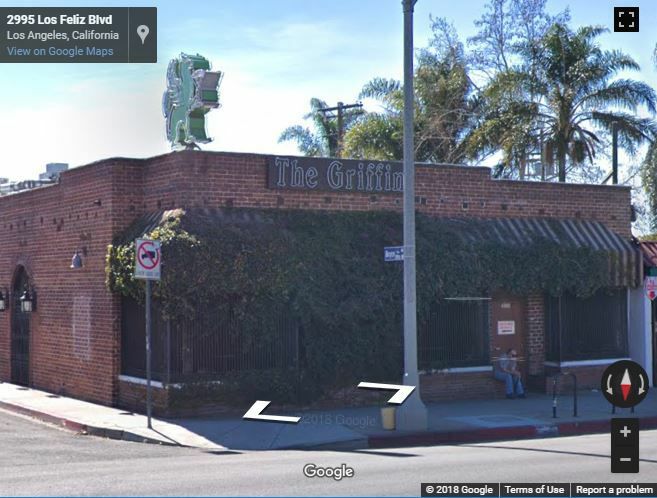 Atwater Village — Police were present early this morning at The Griffin Bar after a fight reportedly broke out between a group who arrived wearing red Make America Great Again hats and other patrons. Many Twitter users accused the group of being members of The Proud Boys and blamed the bar for hosting their gathering and “serving a bunch of Nazis.” However, the bar this afternoon denied those claims in its own social media posts. Jonathan Blaize Hensleigh and Aaron Mark Chepenik are the owners of the bar, according to the California Department of Alcoholic Beverage Control. A video posted on Twitter shows least one police officer was present as heated arguments and yelling took place outside the bar at Los Feliz Boulevard and Boyce Avenue. However, an LAPD spokeswoman said there were no indications that anyone was arrested. Correction: A previous version of this story incorrectly described the Proud Boys as a white supremacist group. The Proud Boys have denied that representation. Update on Tuesday, July 17: L.A. Times weighs in with a detailed account of how the Los Angeles Democratic Socialists of America confronted the Proud Boys members gathered at the bar. 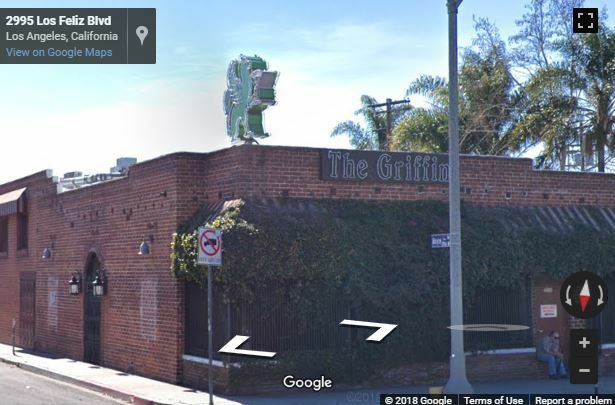 Update: The Griffin said it will be closed tonight Sunday, July 15, and that no persons with any affiliation to any hate group will be allowed on the premises.” Police told CBS2 that people on both sides of the confrontation left the bar when told to do so. LA Taco says 20 Proud Boys members were in the bar when they were confronted by supporters of the Los Angeles Democratic Socialists of America and Defend North East Los Angeles.